There are many alternatives to fish for aqauponics, but many are still at the experimental stage. What other alternatives would you love to try out? Are their any I missed? 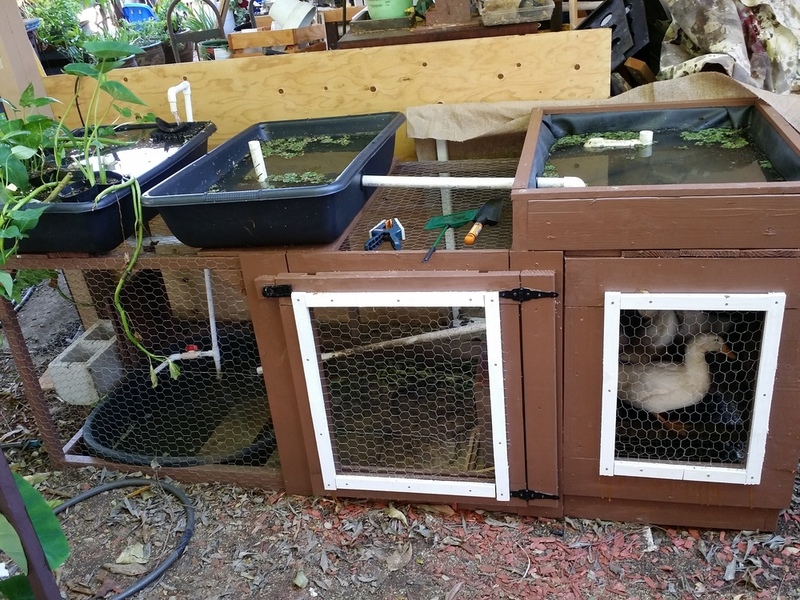 Here's an example of Quakuponics by reddit user aquaponics_in_paradi Going through his post, it seem one of the main issue for ducks is the amount of sludge they produce and how to filter this for the plants. Not mention the stronger pump that you would need. 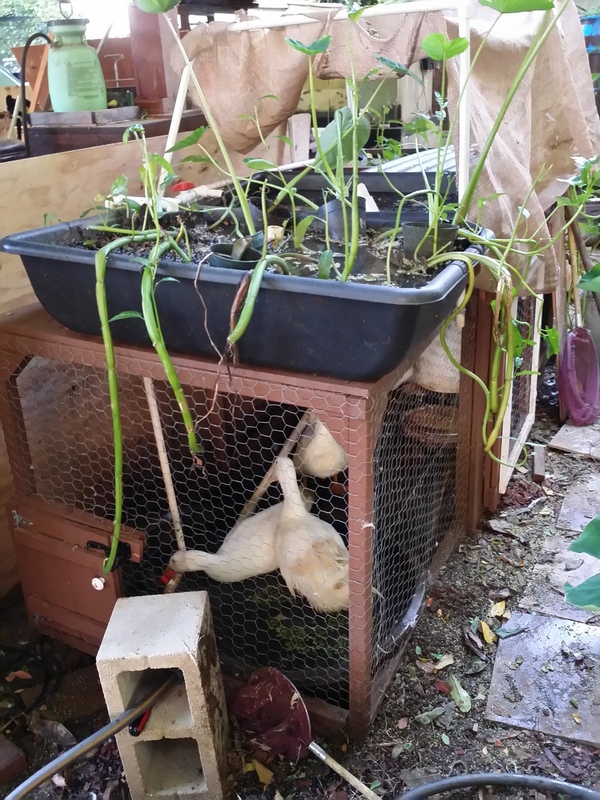 Here's an example of shrimp being added to an aquaponics system. 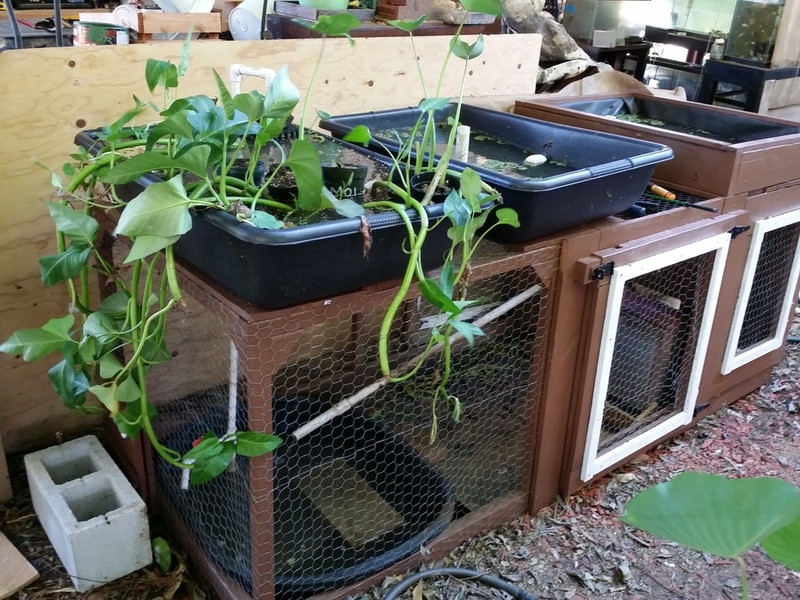 Check out this turtleponics system below. 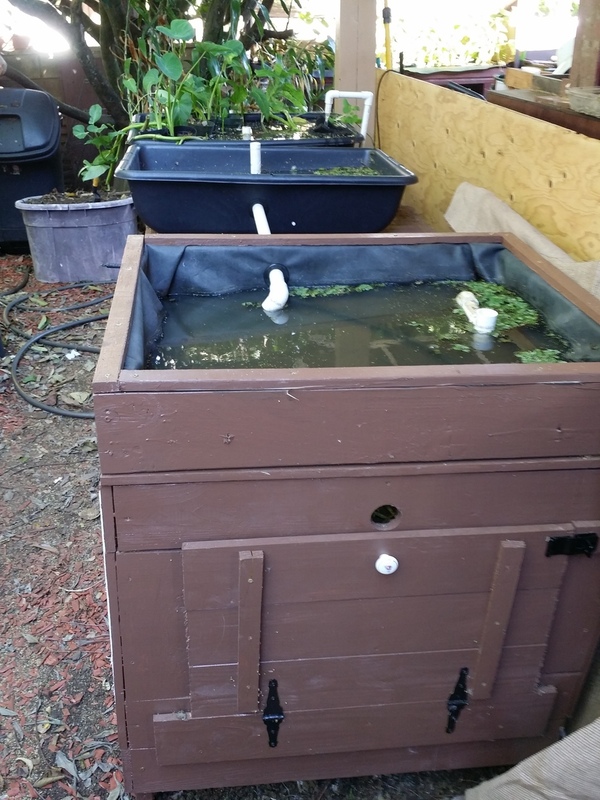 Watch the video below to see yabbies added to an aquaponics system. Make sure to give the little guys somewhere to hide. Here's one more alternative I found online, but I do not recommend it at all.